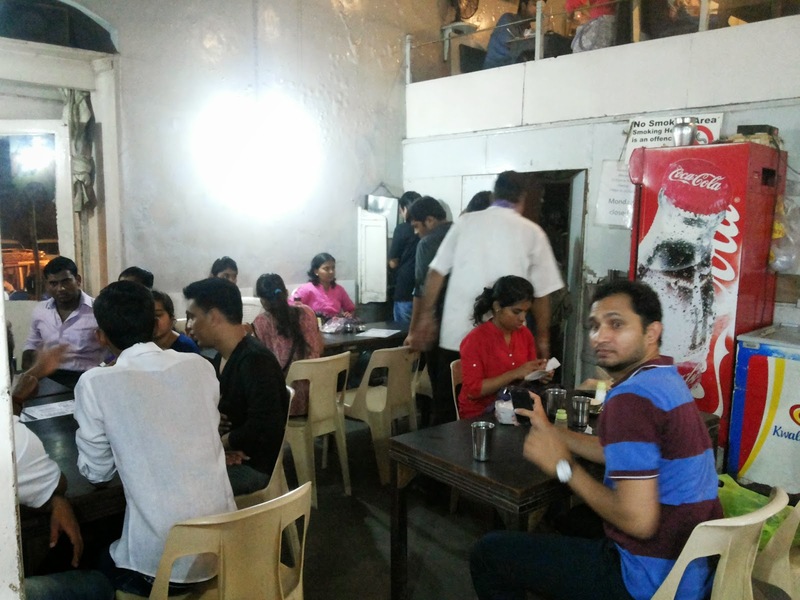 "This quaint like little place overlooks the Chowpatty Beach and is a dream joint for every student in Mumbai, who crave for food which tastes like home food at affordable prices". 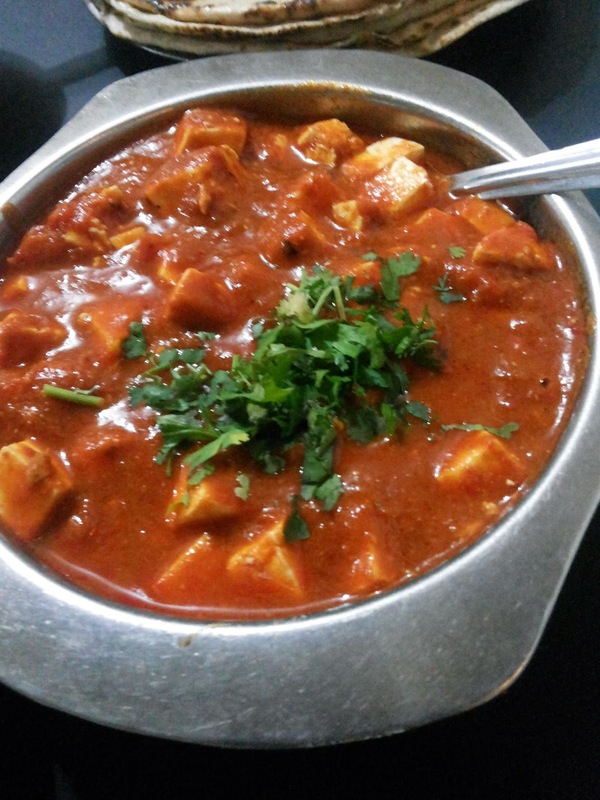 Crystal, is one of those places in Mumbai that has home style cooking at an external environment. It is opposite Chowpatty, near Wilson College, where you see people lined up for lip - smacking food and not for the view or anything else. 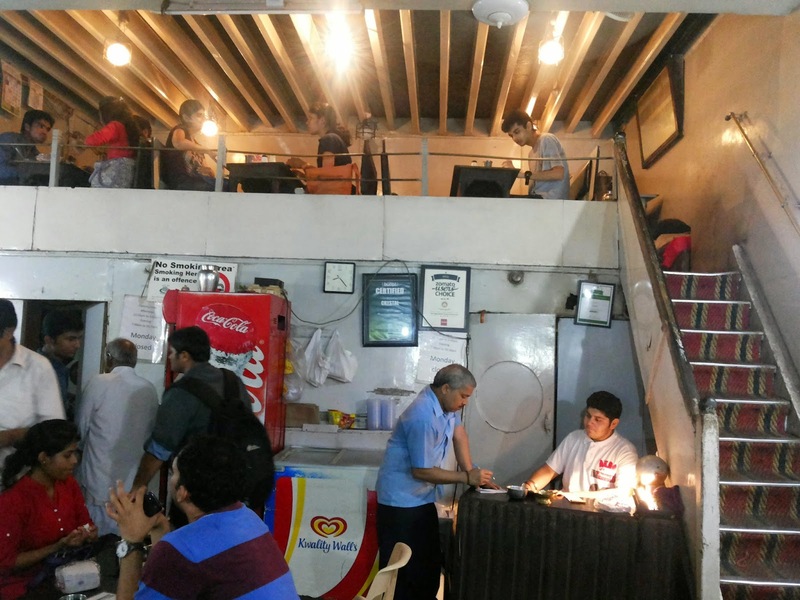 Crystal could have given up its stature and become modern like other Irani Cafes have reinvented themselves with times, but their origin is their beauty. In the afternoon they open from 12 noon till 3:00 pm and you might also get a free table. However, if you arrive in the evening when they open from 7 pm till 10:30 pm, be prepared to que up for a little while. A canteen / mess type ambience with Plastic Chairs, Iron Tables and steel crockery. Fast service and the waiters are straight forward. Don't expect courtesy as you normally do while going to a restaurant. You will not get a place after 7.30 on weekends. When I stepped inside I could get clues to the kind of food I would have got here. 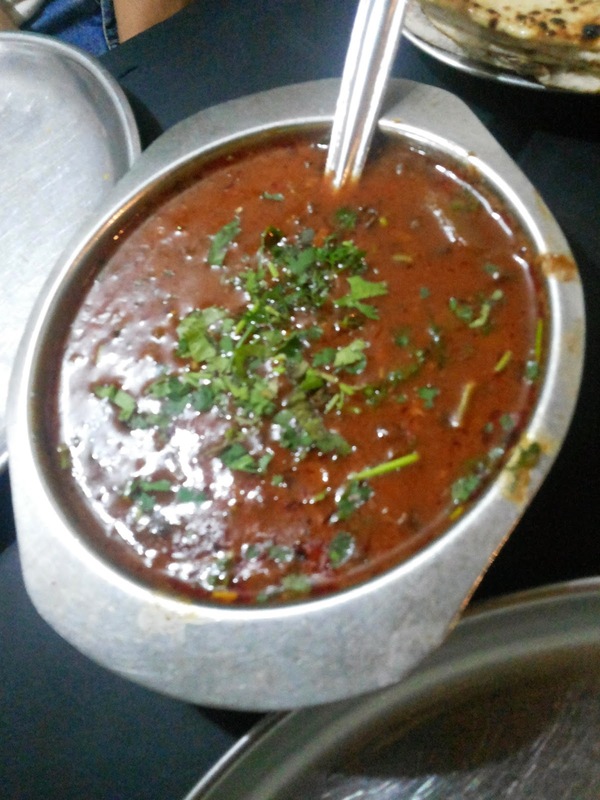 We ordered the "Dal Makhani" , "Paneer Masala" , "Pav Bhaji" , "Paranthas" , "Roti" & their Famous "Kheer". 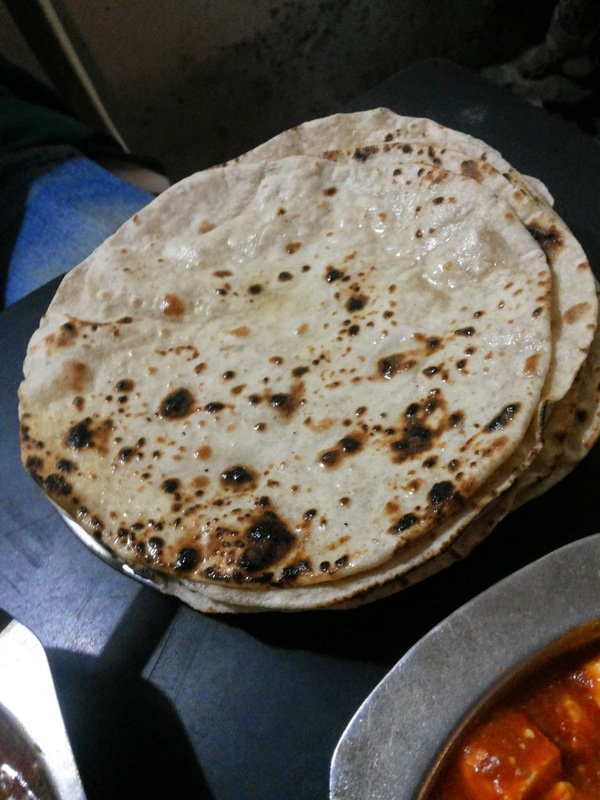 Buttered Roti's and Dal Makhani are the local favorites. 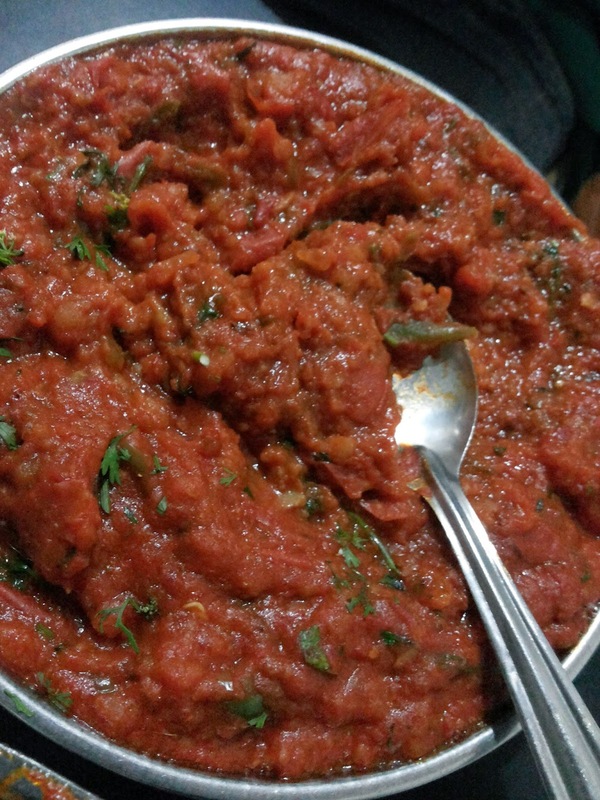 I did not like much of the Paneer Masala though but loved the Pav Bhaji and ordered few extra Pav (Bun Bread). If you are the one who needs air conditioner, folded napkins like a fine dining experience then this place is not recommended for you. The service here is very quick and the food is good. As the old saying goes - Save the best for the last and they make it happen. 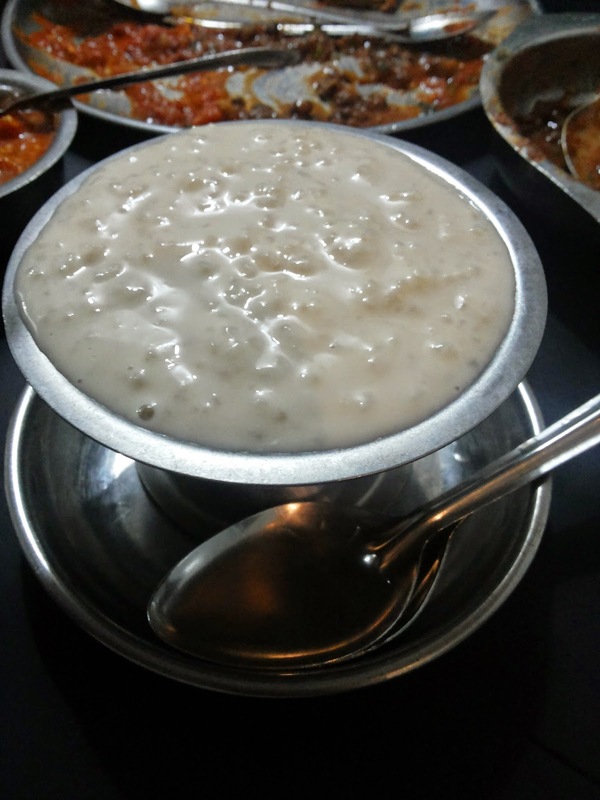 Howsoever, full I was, I ordered their Trademark Kheer. Its a must must , must have. Highly recommended! I finished the entire bowl without thinking about my calories. I will get your money back if you tell me you did not like it. Conclusion - Damage to the pocket is minimal. For two people you pay Rs 200-500 apart from the generous tip. Excellent service. Manageable portions for two people. Well priced. No A.C and frills for ambiance. Non spicy, basic flavor preparations of food. Its closed on Monday.